Curious what the top travel destinations in South America are? Summer is the period of holidays and people are making plans where to go. If money is not a problem, consider visiting the South American continent. South America has hundreds of places to visit, and many interesting things that will astonish you and fill you with great memories for the whole year. Traveling tips always come in handy, since due to the variety of places and a relatively small amount of time, it is hard to decide where to go. We already covered the best travel cities in Europe; check that out if you have time. Situated in the southern hemisphere, South America has many beautiful places designed by nature like mountains, waterfalls or some of the deepest lakes on the planet. The continent is also rich in many species of exotic animals and birds, so there’s that. If you are not a fan of nature, you should also know that South America is a continent with a very rich history. Before being colonized, it was the land of several native civilizations, the remains of which are exhibited there and can be admired. At the same time, the colonization era brought to South America many beautiful architectural elements from Spain and Portugal. South America will also impress you with its developed infrastructure and many interesting events and ceremonies that one can see and attend, the most notable being the famous carnivals in Brazil, which gather thousands of people each year. With this in mind, we have compiled a list of ten awesome places you must see in South America. Taking into account that our readers have different interests and preferences, we have included places for sightseeing of beautiful natural landscapes, admiring fauna in its wilderness, and also historical monuments, and just great places to have some fun. Read on to see that South America is not just about beaches, carnivals and emerging markets. 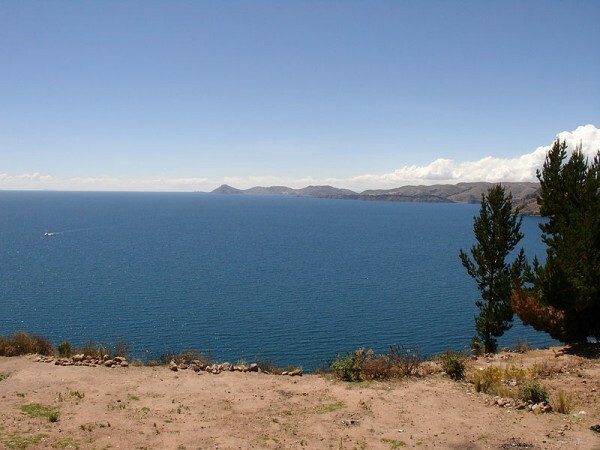 In our list we included the Lake Titicaca. Aside from the fact that it is the highest navigable lake (situated at above 12,500 feet or about 3,800 meters above sea level), it provides an astonishing landscape.Titicaca lake is home to many species of birds and animals, many of which are endangered species. Also you should know that there are several small islands on the lake, many of which are populated by small communities, each with its own traditions and customs. So, you definitely should see it if you decide to visit South America.